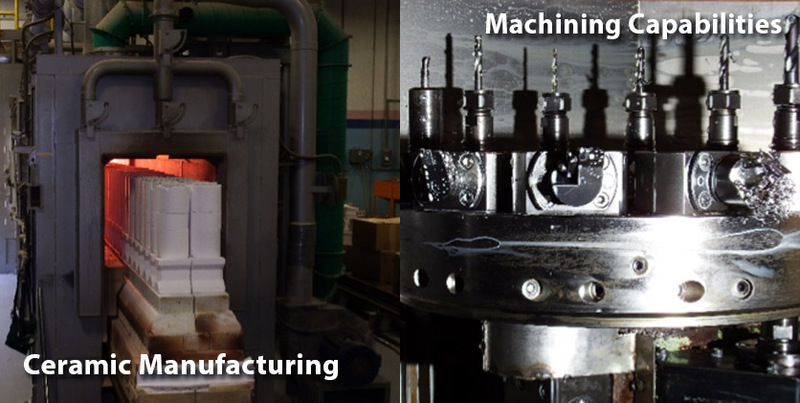 We are the only aerospace ignition system manufacturer that has a complete ceramics manufacturing plant within our facility. We mix, ball mill and spray dry our own proprietary raw material compositions, which are optimized for aerospace applications, to insure that we have the most thermal shock resistance and dielectric strength capable insulators available. We press andturn our own “green” ceramics, which are then fired in our continuous natural gas kiln. We also manufacture our ceramic raw materials for our industry leading “semiconductor” igniter designs. The ability to manufacture our own alumina ceramics and “semiconductor” materials is a competitive advantage in our market. These capabilities clearly separate us from our competition and makes us the world’s preferred ignition system provider. We have a complete in-house machine shop with CNC lathes, CNC drill mates and EDM equipment grouped into manufacturing cells to support our igniter and ignition leads component and subassembly needs. We specialize in machining the difficult to machine, high temperature capable materials needed in our oxidation resistant igniter designs. We have PCB soldering capabilities to support our exciter and airframe product lines. 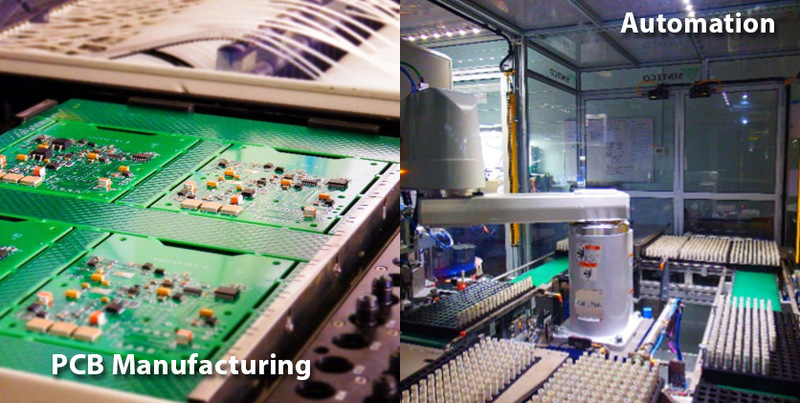 We use our own silk screen, pick and place equipment and reflow oven to manufacture the complete PCB assemblies from the raw board to a complete surface mount (SMT) assembly. We are ANSI J-STD certified to manually solder any threw-hole components not available as SMT. All the soldering equipment is located in a class 100,000 clean room. We have AWS certified welders to join the metals in our igniters, leads and exciters. We use GTAW to weld both aluminum assemblies and a variety of stainless steel assemblies. 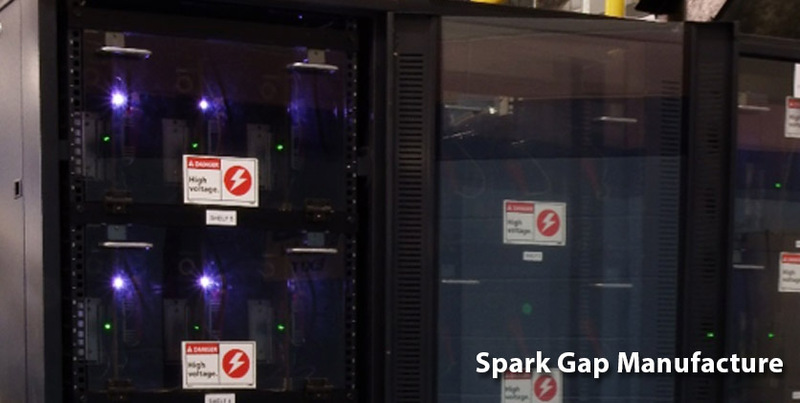 Some of our exciter designs use traditional spark gap technology to provide the exciter high voltage pulse. We manufacture these ourselves to insure the product quality. The spark gaps use braze processes including ceramic to metal brazing to provide a hermetic seal needed for this critical component. We have the internal capability to perform both induction and vacuum brazing. Induction brazing is often used to join ignition lead and igniter components using silver braze alloys. Vacuum brazing is used in the manufacture of our exciter spark gaps. We even have significant automation in the plant. Significant part commonality/similarity permits us to use automation in the spark plug manufacture for both the final assembly and critical subassemblies. 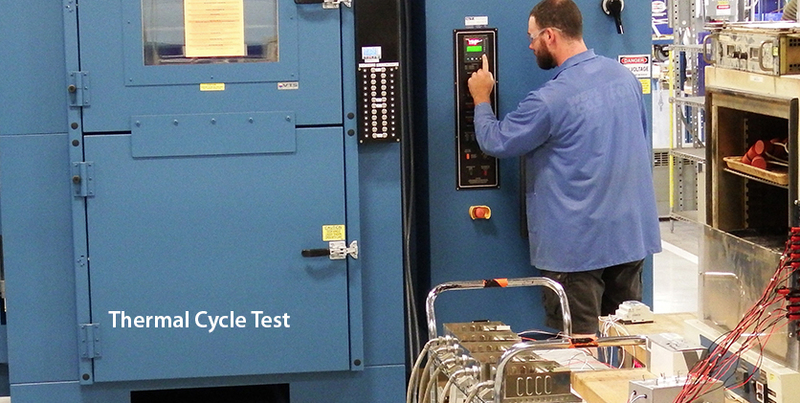 We have multiple vibration tables and thermal cycle chambers to ESS test some exciters to stringent engine manufacturer requirements. 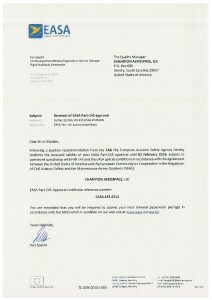 Assurance of the quality of the products produced is of utmost importance. To support this activity Champion utilizes automated electrical and pressure testing equipment, Coordinate Measuring Machines (CMM’s), optical and camera based measuring equipment, and a wide variety of other gages to check all form, fit, and function characteristics of our products. In addition, we have multiple vibration tables, thermal cycle ovens, Halt chambers and real time x-ray equipment on site for testing and problem-solving efforts. 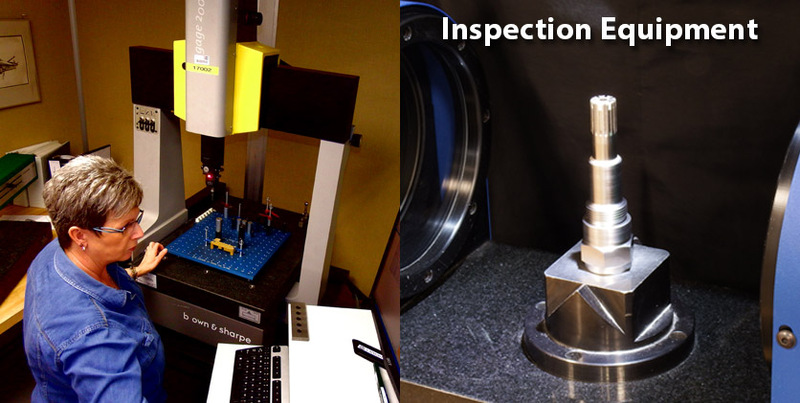 The inspection equipment automatically saves data to our network to facilitate data collection and analysis. 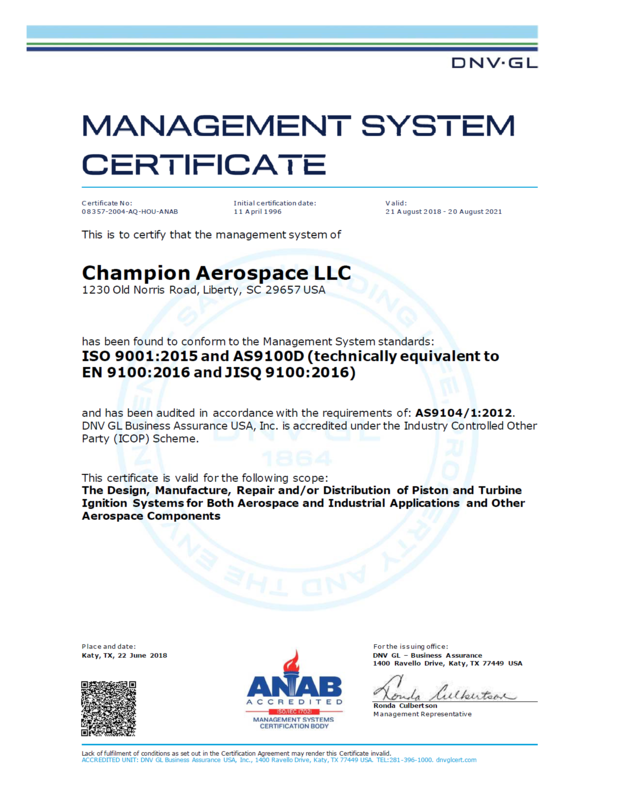 Champion Aerospace has a Quality Management System certified to AS9100D and ISO 9001:2008. The facility also houses an FAA and EASA approved repair station capable of testing and repairing all of the products that Champion manufactures. Champion ships product to our customers and distributors throughout the world. 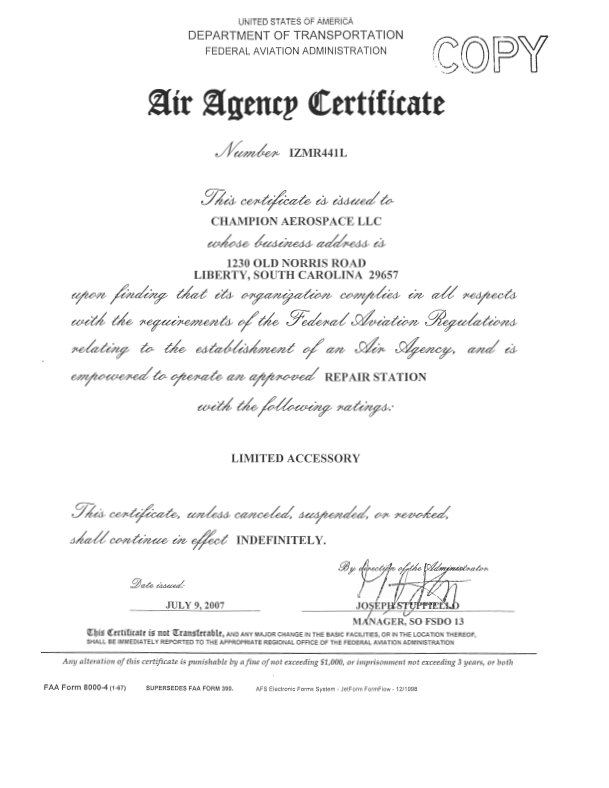 We have the ability to provide FAA 8130-3 airworthiness tags with new PMA products and repairs.